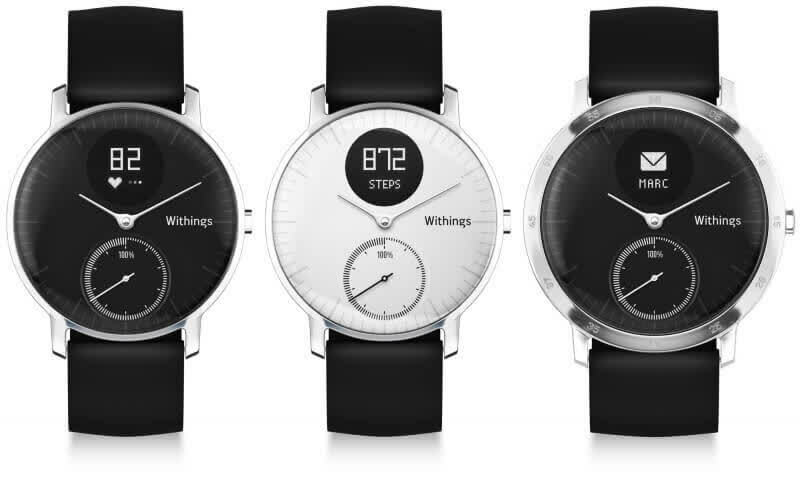 Withings has made a watch that walks the line between smartwatch and analogue timepiece with impressive skill. As a fitness tracker it's among the most feature-packed and best looking; as a running watch it's still quite pared down, despite a heart rate monitor that works like a charm. Withings has made a smart analogue watch that looks gorgeous and doesn't spread itself too thin, and comes out as one of the best hybrids out there right now. The Withings Steel HR may be on the expensive side of fitness tracking, but it has a gorgeous design and could be a great choice if you don't want a normal fitness tracker. The Withings Steel HR is one of the finest-looking 24/7 fitness trackers with smartwatch features, but it falls short in its heart rate readings. The Withings Steel HR comes as close as we've ever seen to an everyday watch with full heart rate fitness tracking, but it's not quite as good as it looks. 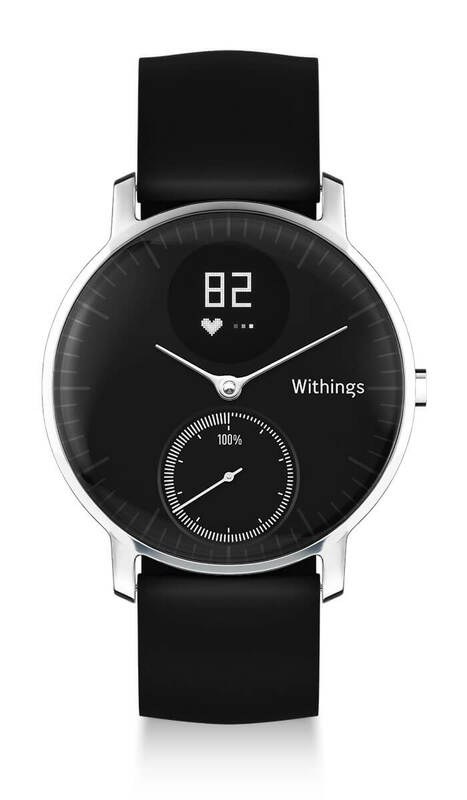 The Withings Steel HR is a super-stylish wearable with a great heart rate monitor. 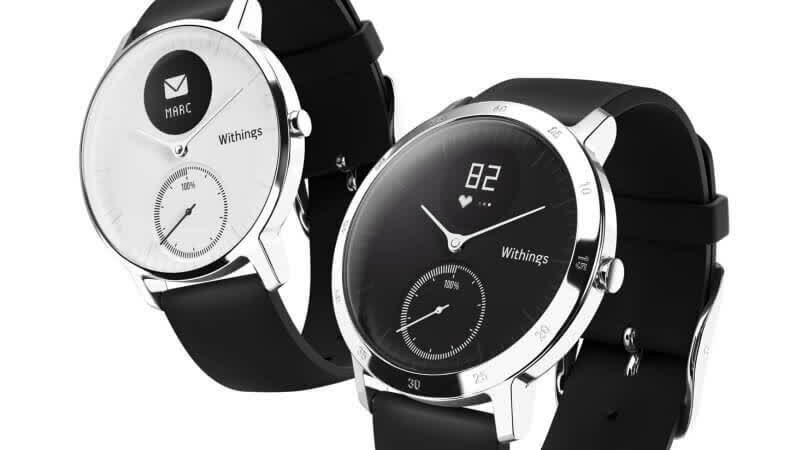 Withings upgraded its elegant activity-tracking watch with an optical heart rate sensor and digital display. It's worth buying, but built-in GPS would make it even better.